Hi! 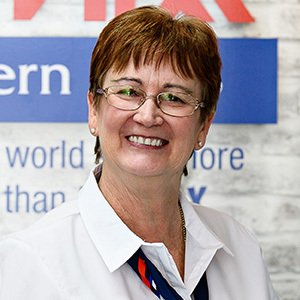 My name is Kerry Hickey and I work as Receptionist and Sales Administrator at RE/MAX Southern Stars. I have been working in real estate since 2007, giving me plenty of experience in all aspects of Real Estate and Customer Service. When calling the office, I guarantee you will always be greeted by a happy and friendly voice that will help you with all your needs. I have a kind and warm persona, that will make you feel both comfortable and relaxed knowing that I can help you fix your problems.